While a remastered version of Call of Duty: Modern Warfare hasn’t been confirmed for release yet, ten years on from the original, we can get excited as if it has. ‘Call Of Duty: Modern Warfare 2’ Remastered Confirmed? Call of Duty Modern Warfare 2 remastered coming soon? While none of the developers has confirmed it, an age rating certificate, in a way has. PGEI (Pan European Game Information board) has confirmed an 18 certified rating for a game titled Call of Duty: Modern Warfare Remastered, which sounds like a confirmation on paper. But it isn’t as it seems like. To begin with, the new rating only covers “Campaign Remastered”, which is obviously not good news for fans of the various multiplayer maps. The listing is only for PS4 until now, so Sony players get access to the remastered version before it comes on other platforms. It wouldn’t be the first time a CoD game released with console exclusive timed content after the launch for 2018’s Call of Duty Black Ops III came to PS4 first. Will we see an actual release later this year? In case the remaster shows up as a campaign-only experience, that will go along with rumours that did rounds in 2018. This is when an Italian Amazon listing for, Call of Duty Modern Warfare 2, the campaign only was spied. It was later removed quickly. It was priced at around 20 Euros, reflecting its streamlined form. But just because a game listing appears on PGEI, it doesn’t mean that the game in question will actually release. 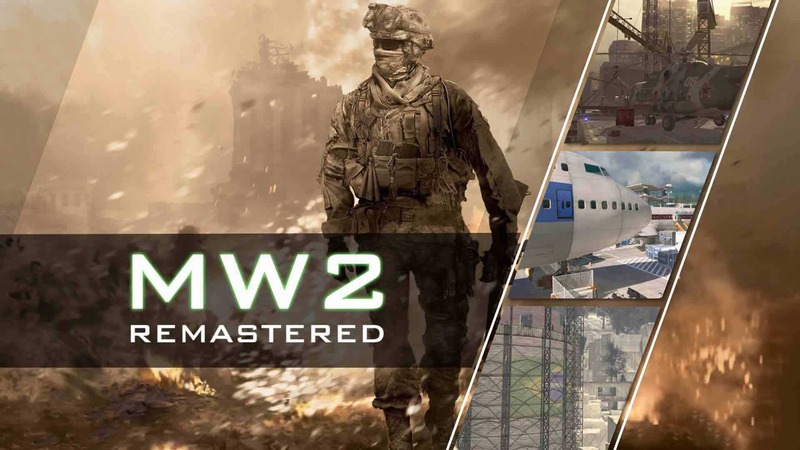 As for how players get their hands on the remastered Call of Duty MW2, if it’s releasing, we can only speculate whether it’ll be a standalone purchase from day one or if it will be ordered as a special edition incentive to get pre-orders for whatever the new CoD in 2019 proved to be. The original Call of Duty MW released in 2007, receiving a remaster all the way in 2016. Is it possible we see the same kinda package later this year? Maybe, we can. The MW remaster was Raven Software’s work, an Activision subsidiary studio active with Call of Duty series.